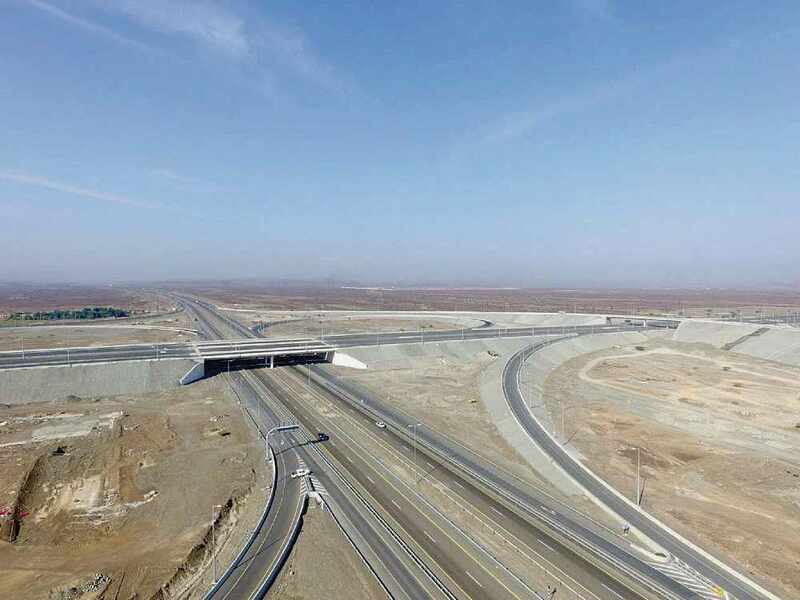 The Batinah Expressway is open for traffic! 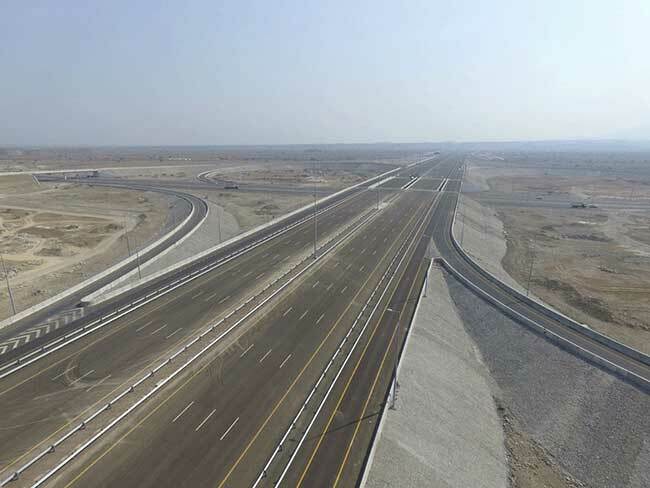 A section of the Batinah Expressway has been opened today by the Ministry of Transport and Communications. The section starts from Al Aqeer/Al Wajajah road intersections, until the end of the road in Khatmat Milahah in Shinas, reaching a distance of 18 kilometres. Another 45 kilometres are expected to be opened soon, between Barka/Nakhl intersections, reaching all the way to Al Hazzem in Al Rustaq. The new Expressway will have 65 box culverts to reduce the risk of flooding during the rainy months; there will also be truck weighing stations, signage, concrete barriers and side fences all along the highway as safety precautions. 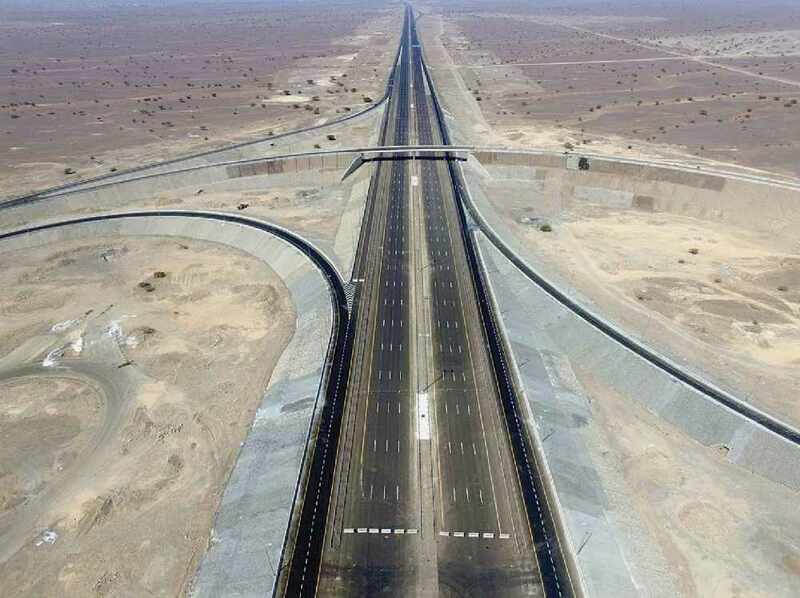 In total, more than 80km of the Batinah Expressway out of 272km has been opened for drivers.